Although the sample sale is in full swing, we are already preparing for our next event. 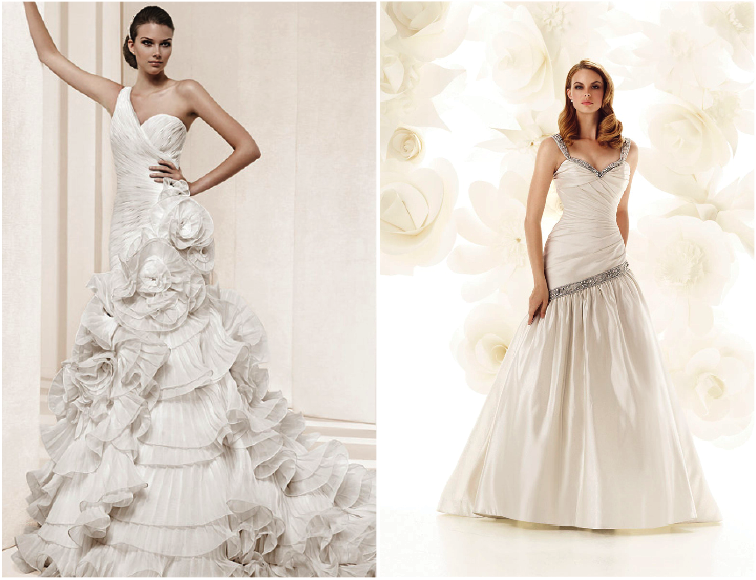 We are taking appointments now for our biggest trunk show of the year! Join us October 2nd and 3rd for our Trunk Show featuring La Sposa and Simone Carvalli bridal gowns, and Bride’s Head Revisited Accessories. Any purchases during the show receive a 10% off incentive for each featured designer.